Owners of the HomePod —shipping on Feb. 9 —should be able to ask Siri to stream any files uploaded to iTunes Match, not just material hosted on Apple Music. Match support has been affirmed by iMore's Serenity Caldwell, as well as Daring Fireball's John Gruber. Apple's official HomePod page only mentions Apple Music, which typically costs $9.99 per month. iTunes Match is included with Apple Music but also available separately at a cost of $24.99 per year. The service lets users sync their local music with the iCloud Music Library, including imported tracks that might not be available on the iTunes Store or Apple Music. That could make the HomePod more attractive to some early adopters. The speaker doesn't offer Siri support for third-party streaming services like Spotify or Pandora, though people will also be able to broadcast music via AirPlay or Bluetooth. 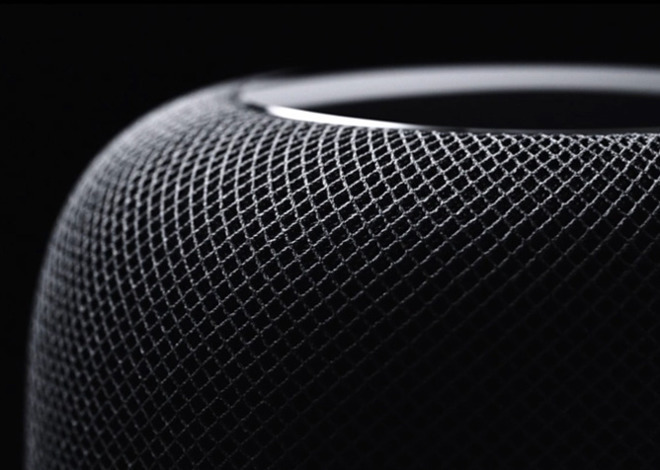 The $349 HomePod was originally due to ship in December, but was hit with a last-minute delay as Apple raced to finish development. At launch the device will still lack some promised features, such as stereo pairing and multi-room support.